Open May 1st for the 2019 season. 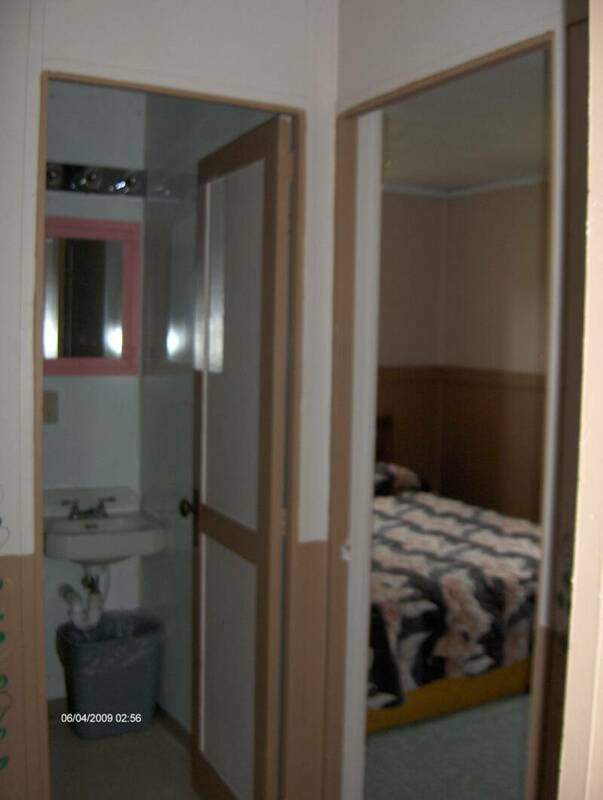 2 Private Bedrooms: w/1 queen bed in each room. Bedding included. & enjoy our cool fresh mountain air. Bathroom w/ shower. Being Eco friendly, bath towels, hand towels & wash cloths are exchanged every other day, 1 set provided per person. Toilet paper & trash bags are provided. Personal hygiene products are not provided. For sale in the office. Kitchen & Dining: stove, refrigerator, table & chairs, dishes, pans, cooking & eating utensils, coffee maker, toaster, microwave, 2 dish towels & dish cloth provided per stay - $2 to exchange for fresh. Dish soap, scrub pad & trash bags. 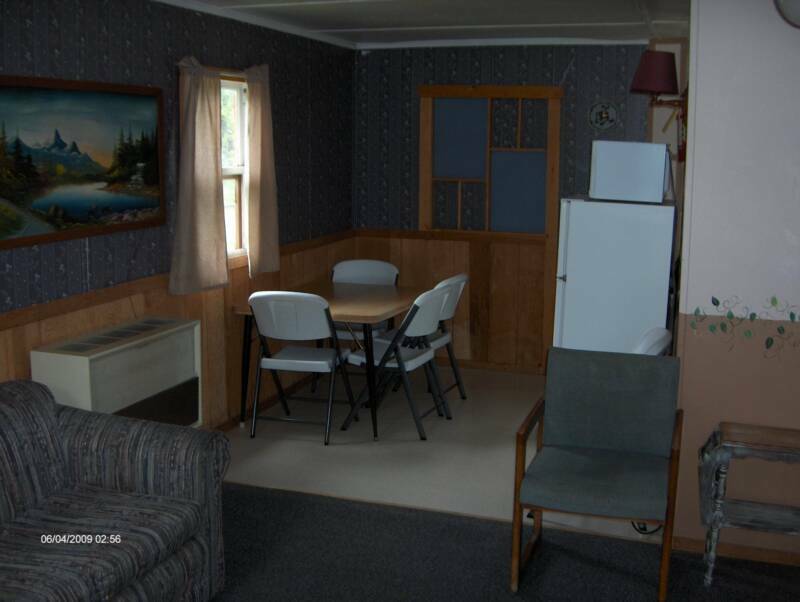 Each cabin has its own picnic table, charcoal grill & lawn chairs. ***Provide your own pool & spa towel please. ***Housekeeping - Save money by "Cleaning your own house." Helping guest save more green by cleaning up before you check out. law enforcement being called. Inspections are video & audio recorded. ***You can choose to not do the cleanup & forfeit the $50.00 deposit & have us clean up for you. Pryor notice (24 hrs) please. Household Cleaning products, broom & dustpan, Swiffer mop & pads, vacuum provided in each cabin. 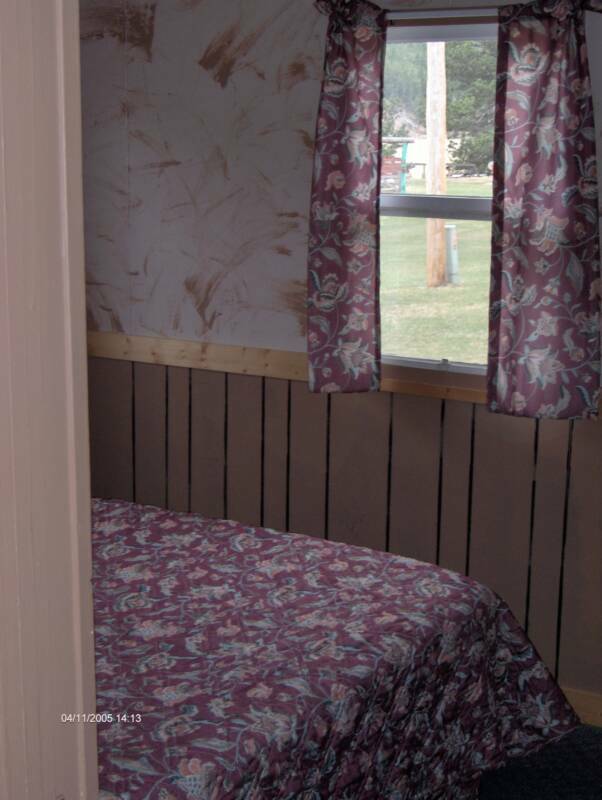 Cabin Capacity: no more than 6 adults and or teens. Or up to 8 persons with no more than 4 adults with 4 children under age 9. 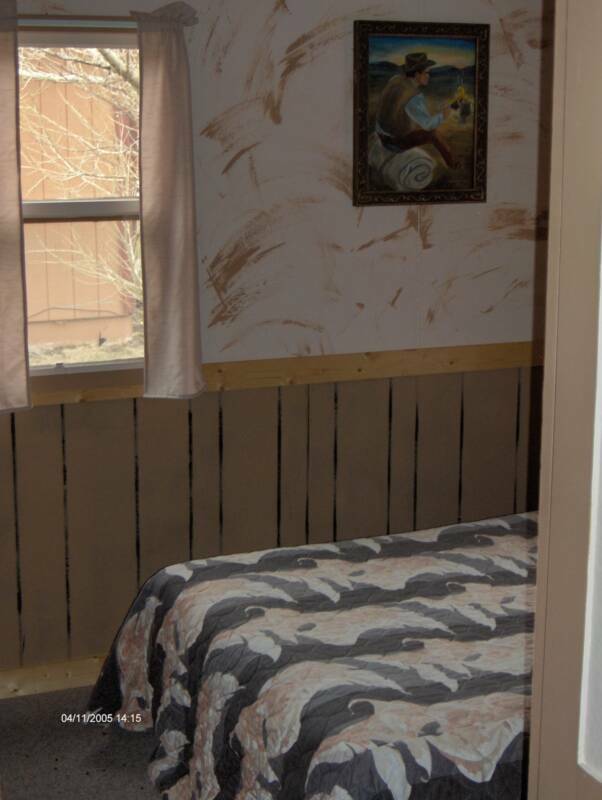 Cabins all have the same floor plan, but have individual decor. Check out our Extended Stay Discounts on the rate pages. Click For rates, discounts, inquiry form & contact info. Click Here to checkout all our budget - saving extras included with your stay that most places not offer or charge extra for. More convience & Extra Fun!! !